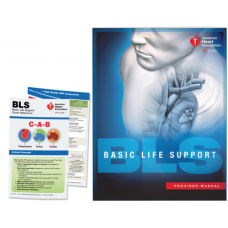 Students will learn single-rescuer and team basic life support for adults, children and infants. The curriculum also teaches recognition of life-threatening emergencies, high-quality chest compressions, appropriate ventilations, and use of an AED. Course also teaches relief of choking. Riverside, CA 92506-5355 Map It! Students will learn single-rescuer and team basic life support for adults, children and infants. The curriculum also teaches recognition of life-threatening emergencies, high-quality chest compressions, appropriate ventilations, and use of an AED. Course also teaches relief of choking. Here's What ..